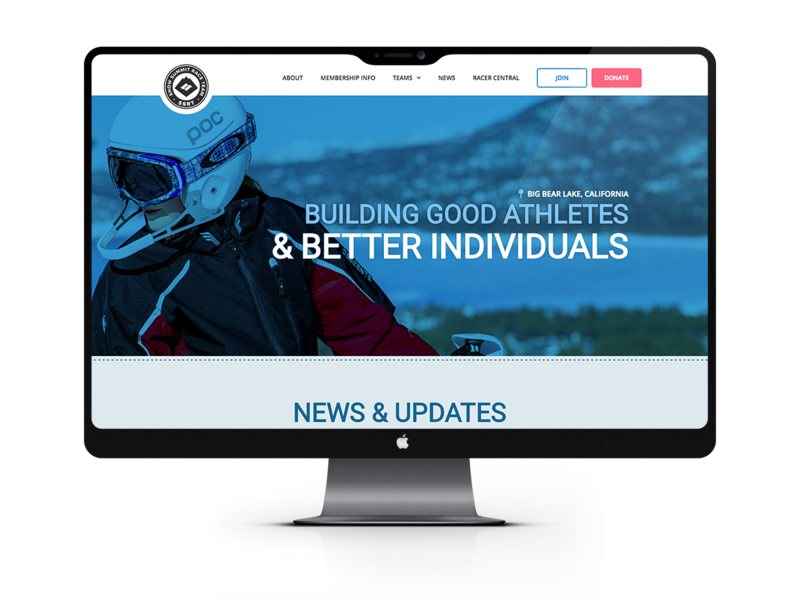 The Snow Summit Race Team is a subset of the Big Bear Ski Educational Foundation that was started in 1963 in Big Bear Lake, California. 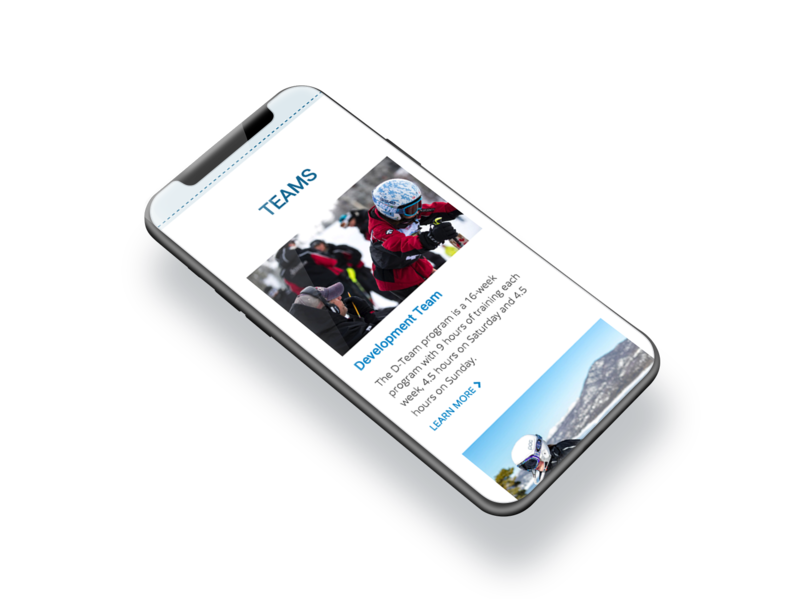 The Race Team community was in need of a better way to post team information and updates as well as accept tens of thousands of dollars in member fees online and have members sign legally binding release documents. Accomplishing this has meant saving the SSRT administration hundreds of hours annually. Super Awesome Testimonial Coming Soon.